Jen Hannum is a photographer who is known best for her touching Newborn and Birth photography. 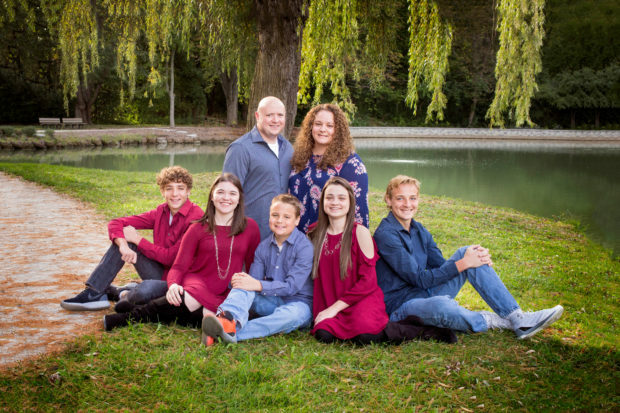 She is passionate about her subjects; her first inspiration came after she married her supportive husband Josh and documenting the growth of their 5 amazing children became her focus. Once her children were in school she decided to become a student herself, and fell in love with photography while studying at Owens State Community College. Jen is thankful to God for the gift He has given her in photography and feels blessed to be able to share it with others.